I am an avid fan of biography ( reading ‘Bolivar’ by M. Ariana, 2014). 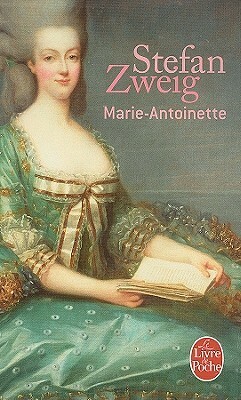 Great review and never knew Zweig wrote biography. Thanks for this intro to Zweig! That’s funny because I never knew Zweig wrote fiction! If you look at his catalog, he has an impressive list of biography. After enjoying this one so much, I can’t wait to try others, particularly one about Mary Queen of Scots. He’s fantastic.